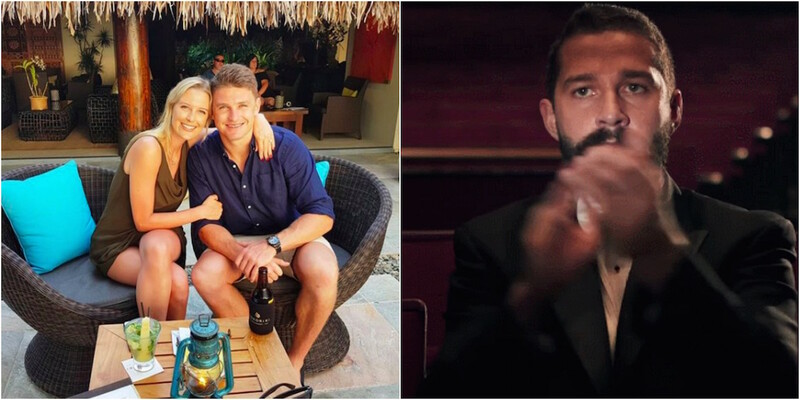 Beauden Barrett and long-term partner Hannah Laity are engaged after the All Blacks and Hurricanes superstar popped the question on holiday in Fiji. The 26-year-old confirmed the news on his Instagram account this evening after the proposing yesterday. “She’s a tough one to surprise but I got her good this time. Thankfully she said yes!,” he wrote. Barrett was recently crowned World Rugby’s Player of the Year for the second year in a row.